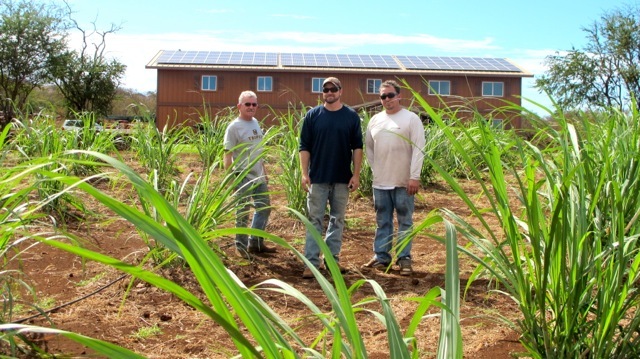 More than 20 Polynesian sugarcane varieties are featured at the Ocean Vodka farm and distillery in Kula. File photo courtesy Ocean Vodka. 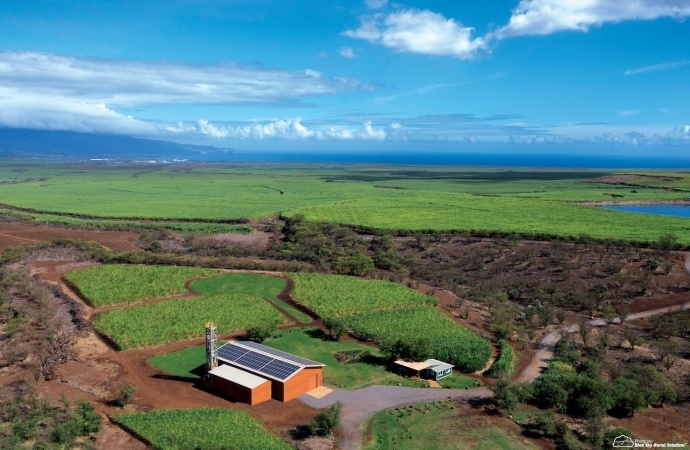 Maui-based Ocean Vodka is reporting strong visitor traffic to its new solar-powered home on the slopes of Haleakalā, since opening doors to its new organic farm and distillery in April 2013. 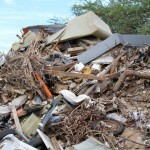 There have been more than 15,000 visitors to the facility in just the first eight months of operation, according to information released today in a newsletter published by the Maui Visitors Bureau. The business is located on 80 acres of land in Kula, where it promotes organic farming, conservation and sustainability in production of its spirits. Ocean Vodka is also a featured theme of a Liquid Chef Series coming up on January 23rd at the Mākena Beach & Golf Resort. File photo courtesy Ocean Vodka. The company’s products and tour are promoted as part of Lumeria Maui’s farm to table experience–where it is among the tours that feature top upcountry food and beverage destinations. 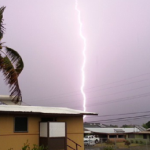 Other locations on the Lumeria tour include the Surfing Goat Dairy, Oo biodynamic farm, and Maui’s Winery and ʻUlupalakua Ranch. Ocean Vodka is also a featured theme of a Liquid Chef Series coming up on January 23rd at the Mākena Beach & Golf Resort in South Maui. The series features a different type of spirit each month in which a mixologist creates new cocktails for the monthly event. 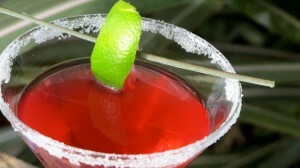 The event costs $60 per person and begins at 6:30 p.m. on Jan. 23, at the resort’s Molokini Bar & Grille. Farm tours and sampling at the Ocean Vodka farm and distillery in Kula are offered daily by calling (808) 877-0009 or (866) 776-2326.